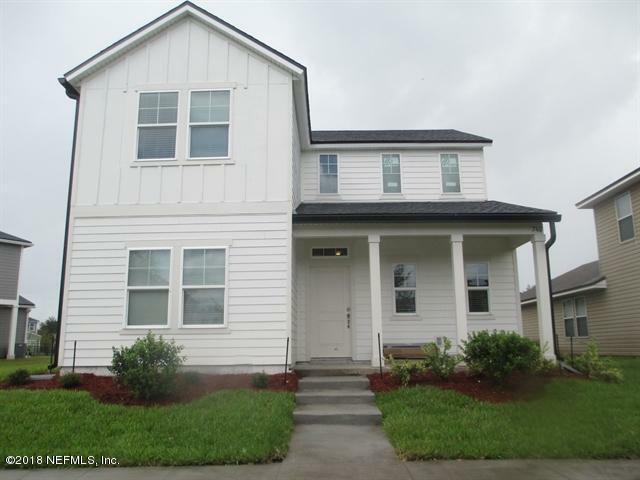 Brand New Home! 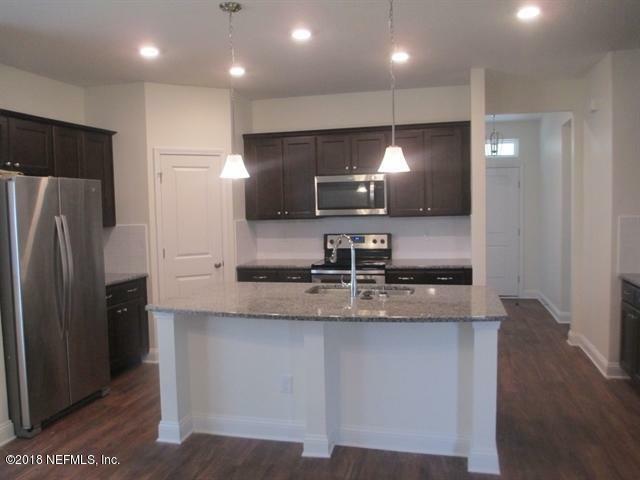 Be the first to live in this 4 bed, 2.5 bath, 2,138 square foot brand new home. 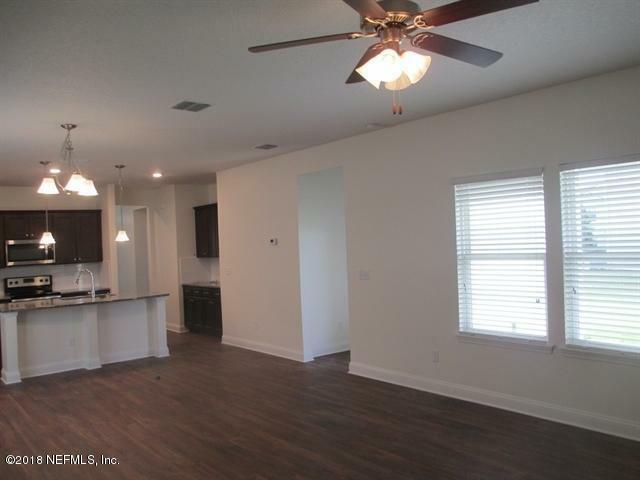 Home boasts luxury vinyl plank floor, granite counter tops, open floor plan and modern appliances. Luxurious first floor master suite with stand up shower, dual vanity and walk in closet. Attached 2 car garage. Community features a lake with walking trail and community pool. Front and back landscaping is included with this home. 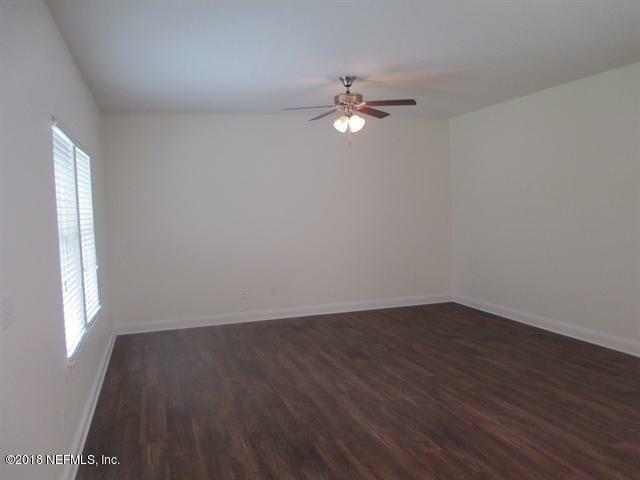 Relaxation and comfort await you in this brand new home! Leases signed in this state may be subject to a 9.99 utility fee, local taxes and processing fees.